Join Sam, Brenna and Rhi for 6 nourishing days to truly give back to yourself. 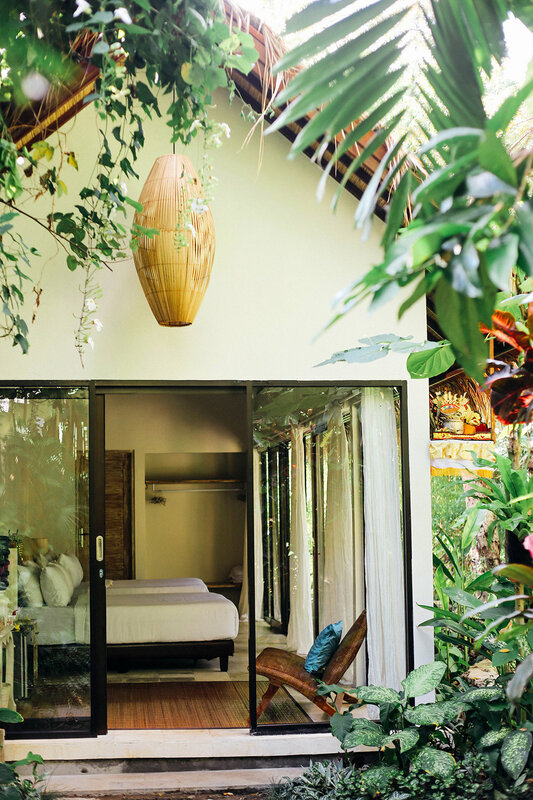 This is a yoga retreat and so much more. We're here to create a space for you to feel completely relaxed, at peace and to thoroughly enjoy yourself...and maybe even try something new. All meals are taken care of (and they are DELICIOUS), plus daily activities to sooth and nourish the soul with yoga, meditation, massage and some extra special adventures. The intention of this retreat is to give you a slow-paced, enjoyable 6 days with the opportunity to better explore all that we teach and to be totally nourished and taken care of. 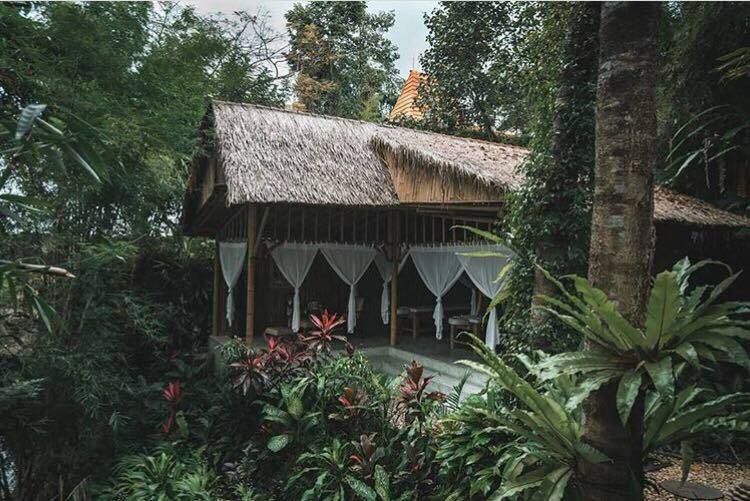 This is a time to be slow, to enjoy having 'time' on your hands, to connect with others and bask in the magic of Ubud at the incredible Naya. Enquire now to find out more about this experience.